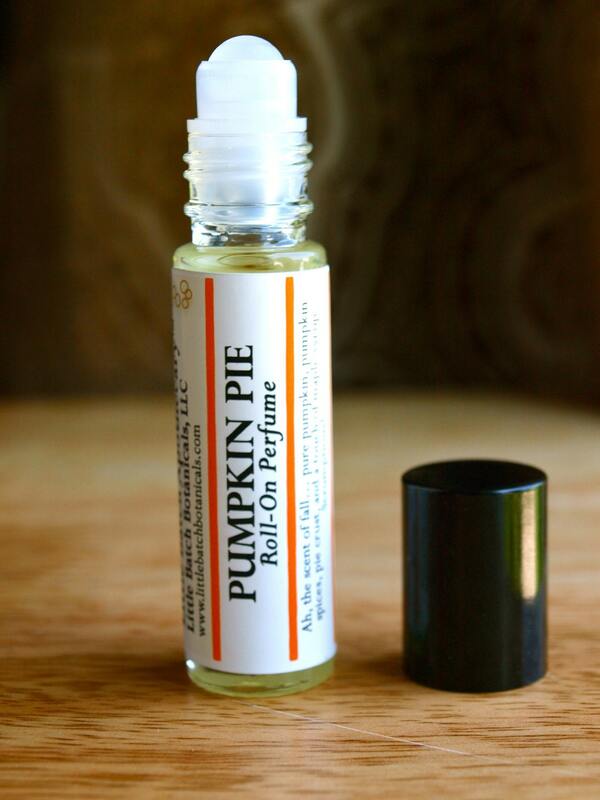 The winner for the pumpkin perfume is Grace. I'll be sending you an email shortly. If you don't reply to the email within two days, I'll have to pick a new winner. I've awarded you. Check out www.homemadeministry.blogspot.com to find out more!